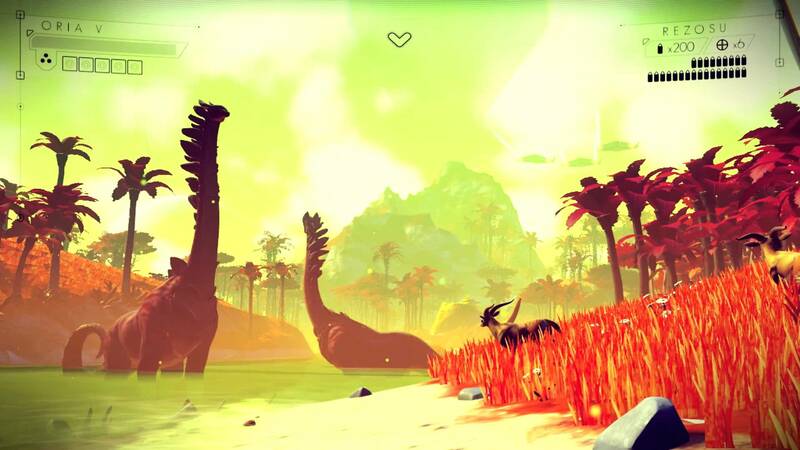 Already named as one of the most anticipated titles of the year, Hello Games has purportedly set the release date for No Man’s Sky to be in August 2015 in a timed exclusive for the PS4. Specifically, the space exploration game is rumored to released after E3 this year. This coincides with Australia’s Play Magazine’s information about the game being released in Q3 this year, which would place the game’s release somewhere between July and September. Categories: News, Published work, Video gaming | Tags: GDC15, Hello Games, No Man's Sky, PlayStation 4, Procedurally Generated | Permalink. Copyright MouseSmash 2014-2016. All Rights Reserved.